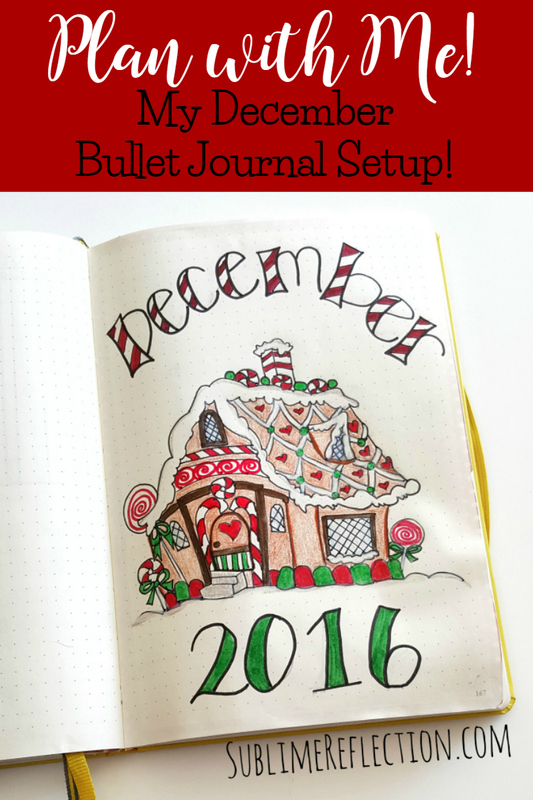 December 2016 Bullet Journal Setup – Plan with Me! 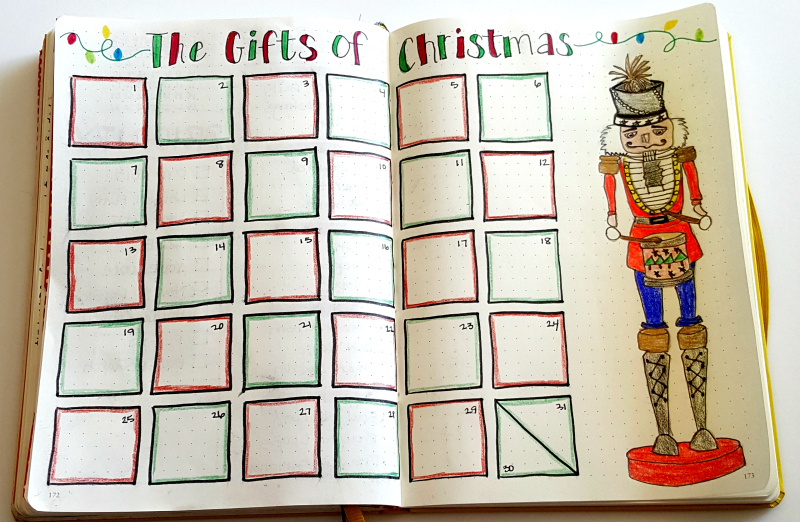 I posted a few pictures of my December Bullet Journal pages on social media today and had a few questions, so thought I’d write a quick post explaining a bit about my setup. Let’s start with my Hello December page. I like including a title page of sorts to welcome in the new month and signify where the month begins. This month I’m moving back to the original Monthly bullet journal layout. I put in special events, and I’m going to use the rest of it as a daily log of sorts and write a brief note about what each day included. These usually aren’t to-do list type of goals, but more of a mindset or something I want to focus on. I find that just writing them down helps me focus on the things that are important to me. I included the small monthly calendar in the corner because it’s easy to refer to when I’m wondering where some date falls. I also like having a priority list. These are usually business projects I’m focusing on for the month, but occasionally personal tasks are there as well. This is my gratitude page for December. I love focusing on gratitude and simply write down one specific thing I am grateful for that happened that day. I find myself paying more attention to things that bless my life throughout the day. I love using simple mind maps to organize my thoughts at the beginning of the month. In fact, I think I’ll start my mind map for January right now and add to it as I think of things throughout the month. The left page has all the prompts for the #planwithmechallenge. You can learn more about the challenge on BohoBerry.com. 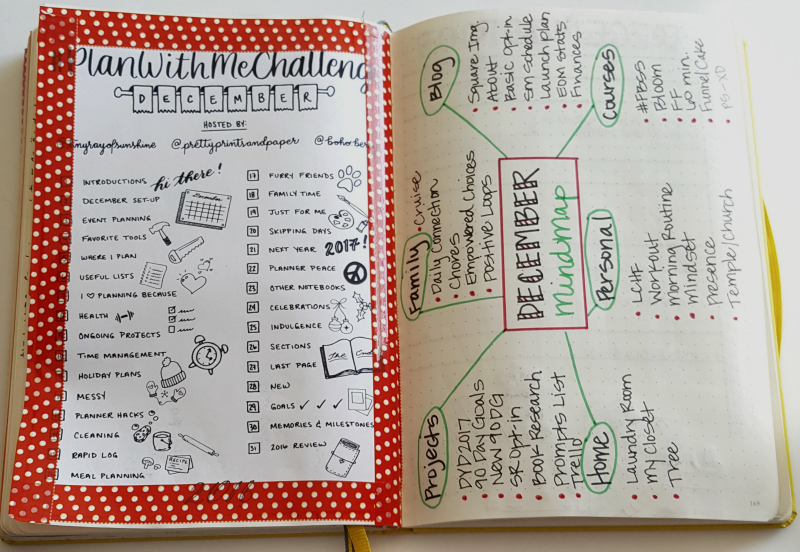 It’s a fun way to be part of the bullet journal community and get inspiration for your own journal. I use a calendar to track my workouts every month. It motivates me to watch it fill up throughout the month. I’m also using the holiday habit tracker to track a new healthy habit this month. They are both available as a free download on my blog. 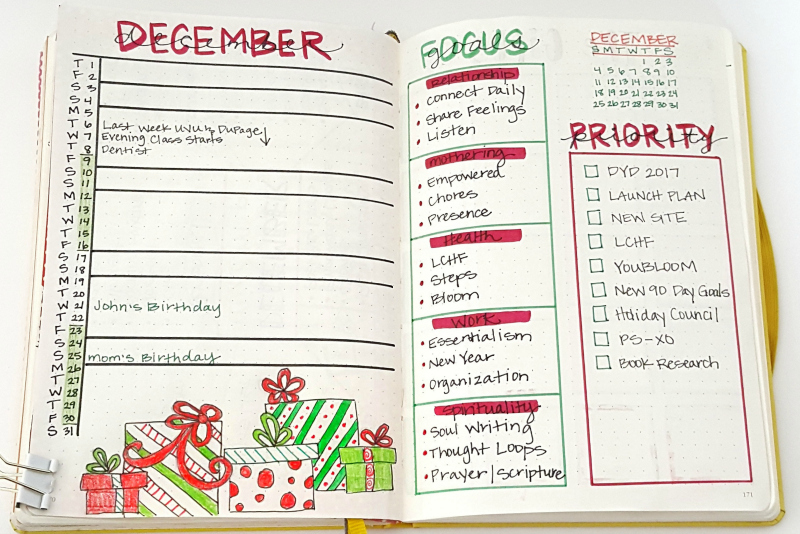 I’m using several different trackers for my holiday planning this year. Read more about them here. 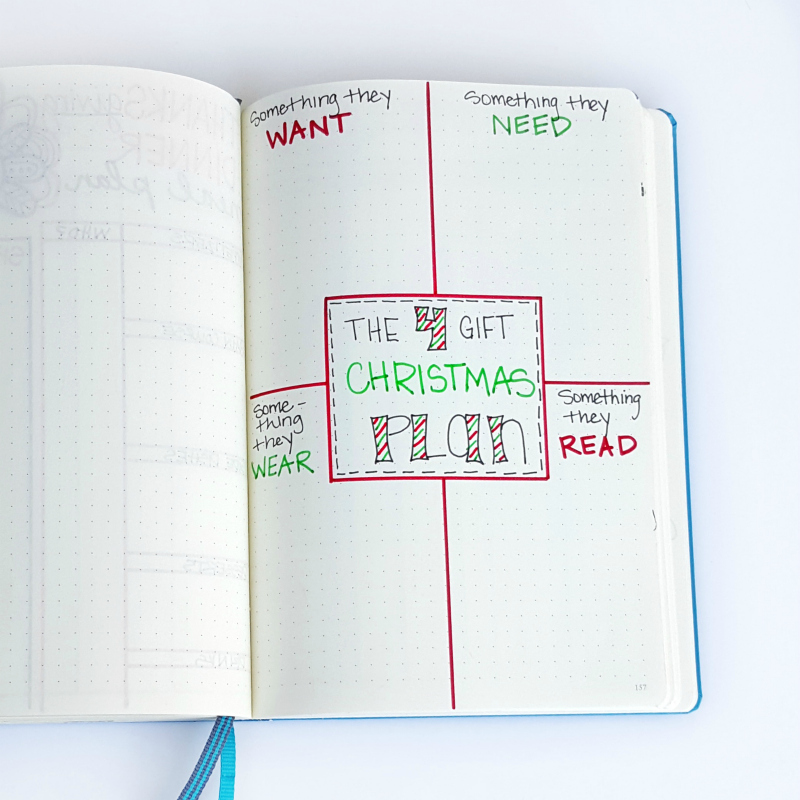 Are you trying anything new in your bullet journal this month? What’s one page you absolutely include every month? Share with me in the comments below. I’m always on the lookout for new ideas!